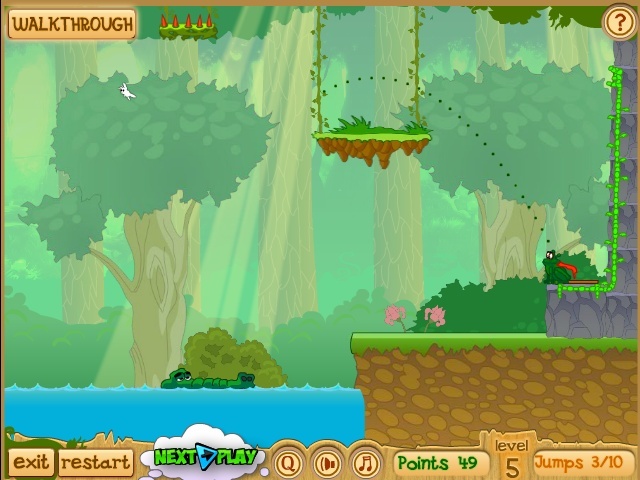 Skill Physics Puzzle Next Play Click to find more games like this. 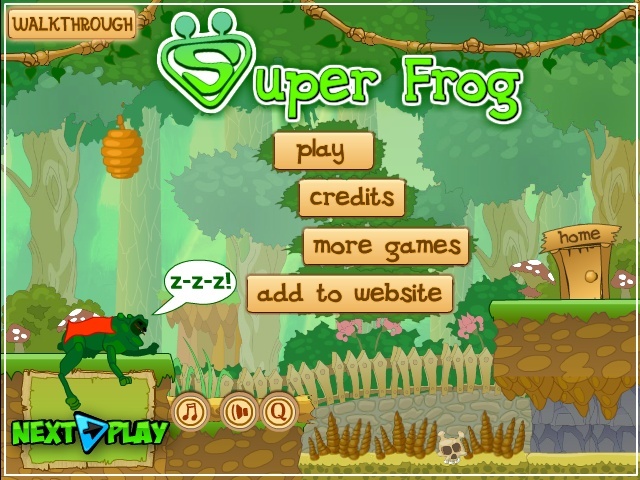 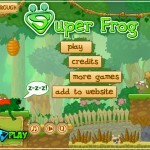 The funny little frog has to prove she can be Super Frog! 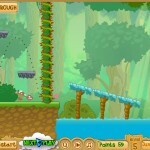 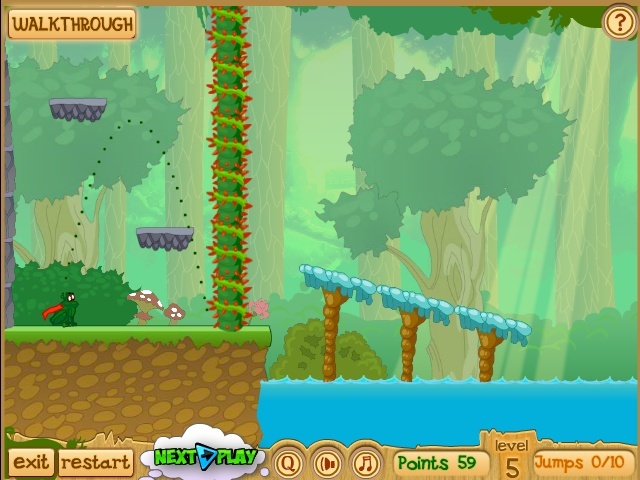 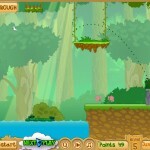 Help her avoid obstacles in nature and get her to the exit. 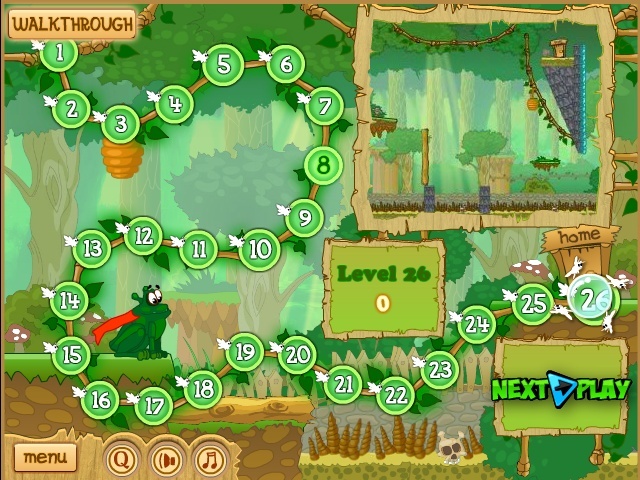 Jump on platforms, use your skills and try to be precise in this new puzzle game. 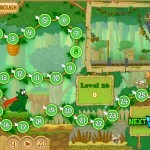 If you are quick enough, you can get extra points, so don't lose so much time thinking everything through.